In Excel 2003 for sorting the rows using the desired column use Data/Sort option. 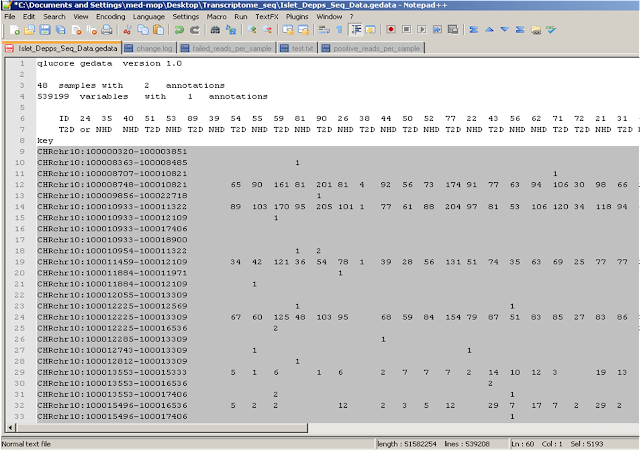 However, you may end up with a problem of being able to sort only files with less then 65,536 rows in Excel 2003. Newer versions of Excel and OpenOffice have the extended limit of 1,048,576 rows. Even in that case you may want to analyze bigger files with more than 1,048,576 rows. Selext rows to be sorted. Thanks, this was helpful for me. SynWrite editor has more powerfull "Sort lines" dialog. PSPad too, almost the same as in Synw. Google found this blog post for me and I was able to sort now. Thanks! But how to just reverse text line list? I not mean by alphabetically, just reverse lines, write last line first, first last and in exapmle second line from bottom as second line from top? Thanks, that's helped a lot! 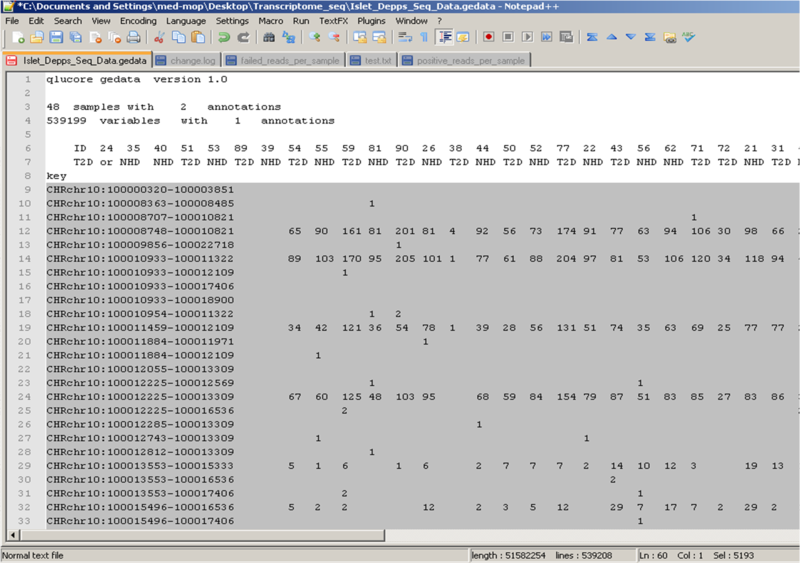 I didn't have the TextFx Characters plugin for Notepad++, but there is a "Column sorting" plugin that did the trick. Hi, does anyone know if I can sort at the second (or higher) column with TextFX? I can't seem to do it.